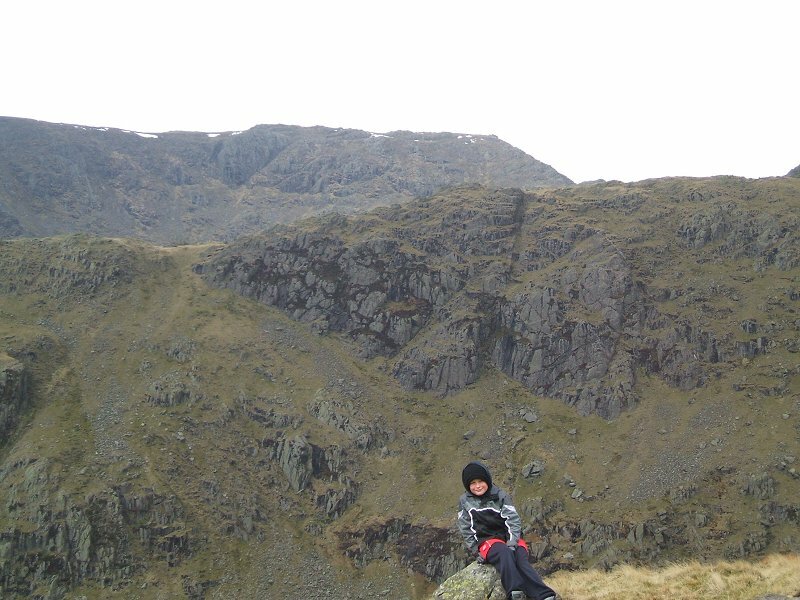 James and I had a walk up to Wetherlam today. We parked at the end of Walna Scar road and made our way up to levers Water. 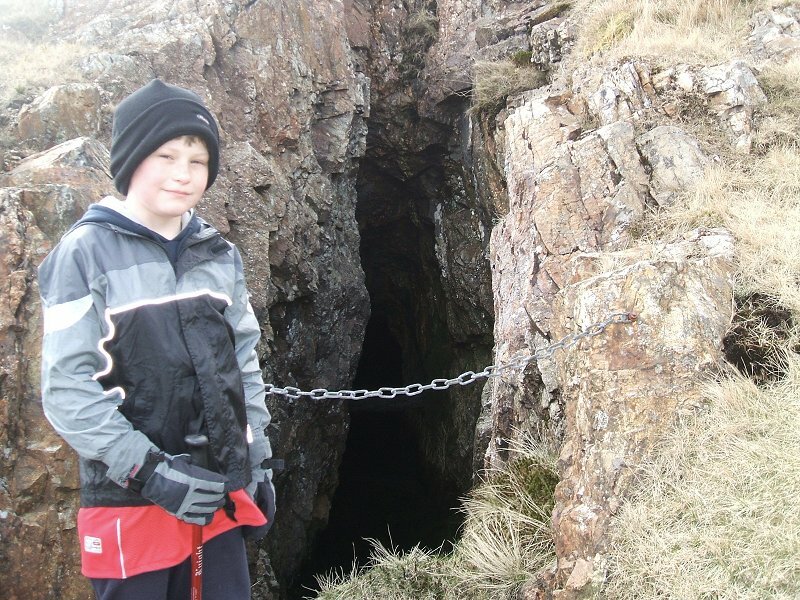 James has a look at one of the mines around levers water. Not sure what that chain is meant to do. 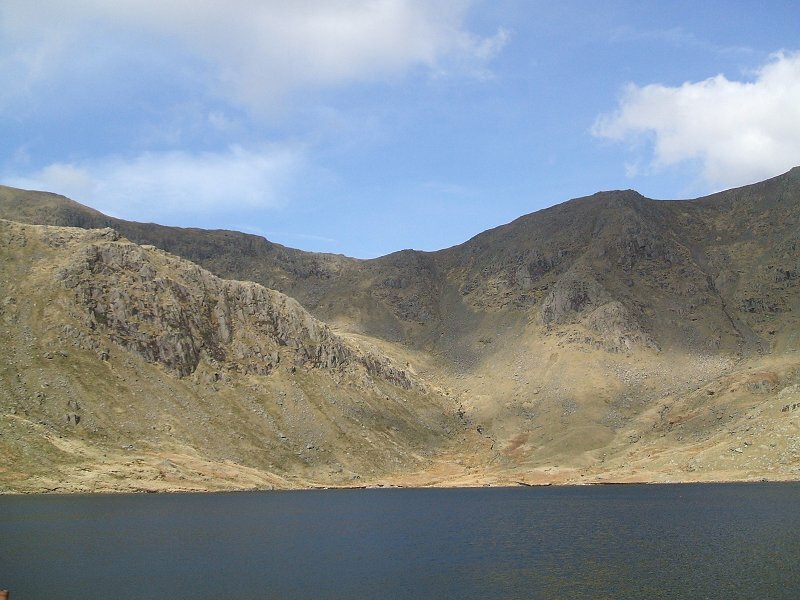 Looking across Levers water to Levers Hawse. 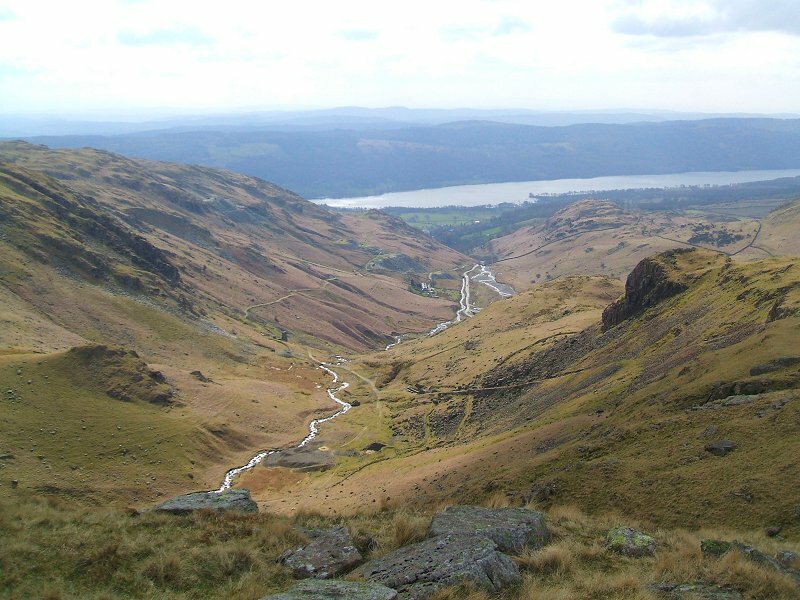 this is the route we took down on our last visit to Coniston. Coniston Old Man from the ridge up to Black Sails. 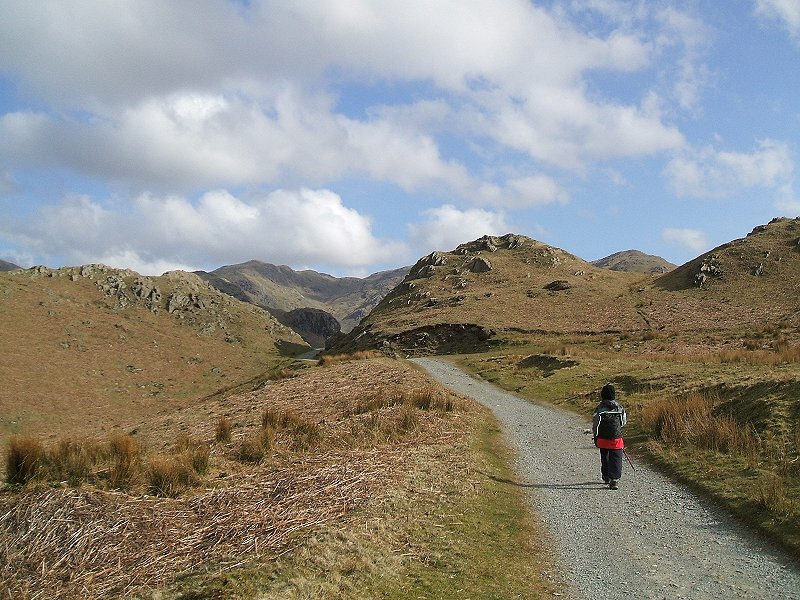 Coppermines valley with Coniston beyond. 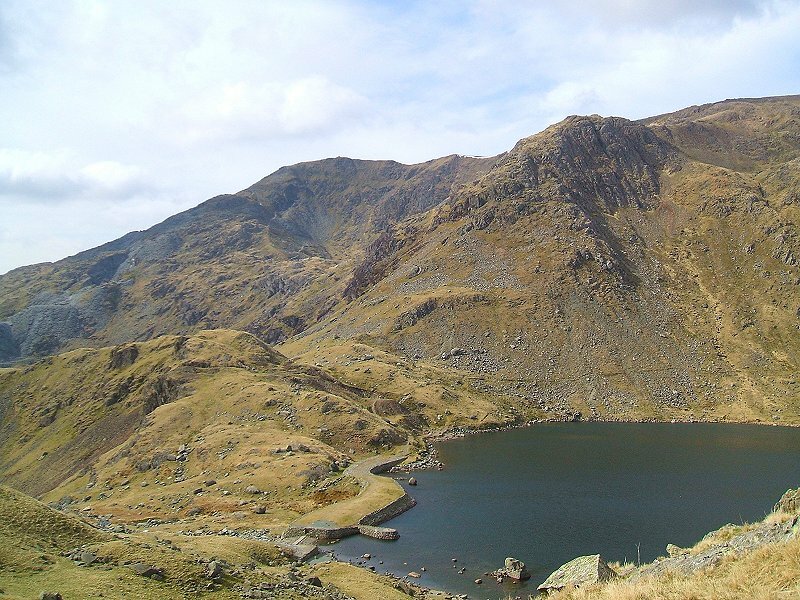 The Langdale Pikes and Stickle tarn from the saddle between Black sails and Wetherlam. 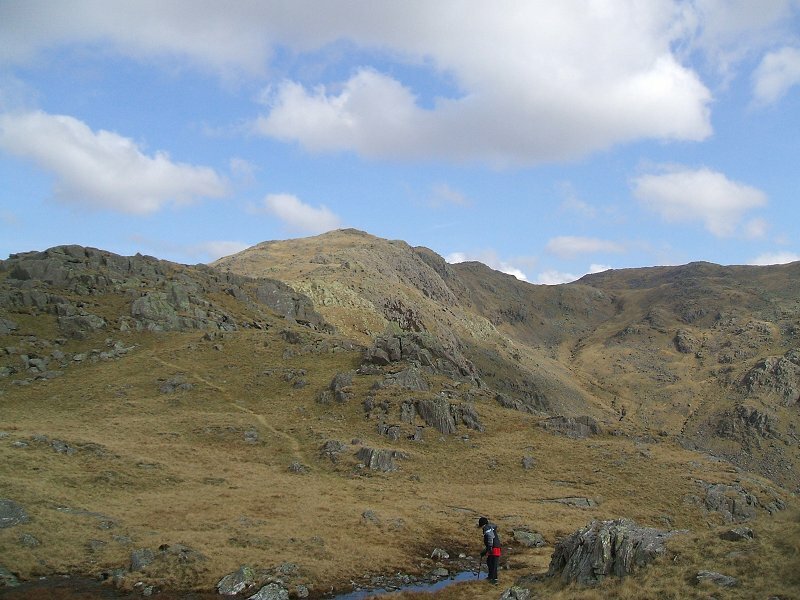 We followed Red Gill off the Wetherlam ridge so as not to lose to much height. 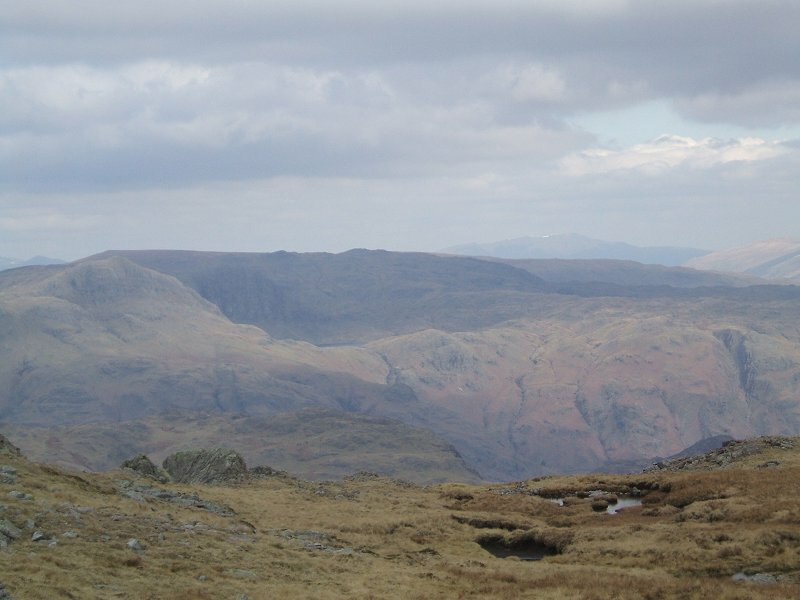 Here You can see the ridge which we came up and in the far background is the Coniston Old Man-Brim Fell ridge.